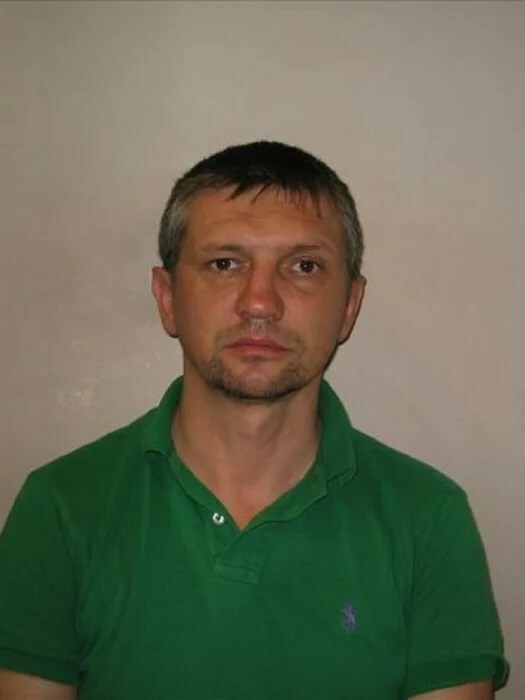 Krzysztof Kochna, 45, from north-west London, was arrested as he helped unload cigarettes and alcohol into a storage unit in Tottenham, North London. The haul was hidden in metal cages and a pallet full of cigarettes came crashing down from a forklift truck as it was being unloaded from an HGV, exposing its contents to watching HMRC investigators who then swooped to arrest him. He was jailed on Friday (15 June, 2018) for three years and nine months. “Kochna must have hoped the hidden tobacco and alcohol would go unnoticed, but our investigators caught him red-handed. He is now paying the price with a jail term. Kochna denied fraudulently evading tax on alcohol and cigarettes, and money laundering but was convicted at Wood Green Crown Court on 8 June, 2018. Fellow smuggler Wieslaw Ciosek, 47, also from north-west London, admitted fraudulently evading tax on alcohol and money laundering. Kochna was sentenced to three years and nine months and Ciosek was given a two-year prison term, suspended for two years on 15 June 2018. He was also ordered to do 300 hours of unpaid work and be on home curfew between 9pm and 6am for six months. Confiscation proceedings to recover assets from Kochna will now begin.